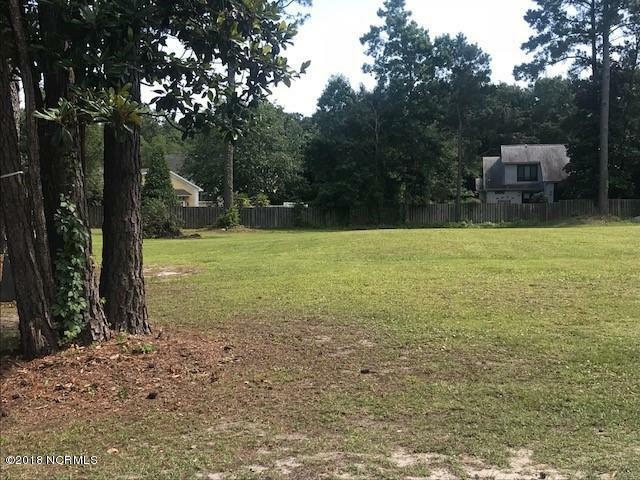 Vacant .44 acre lot with mature trees on quiet street near the ICWW. No HOA! Community water. But buyer needs to refresh existing or put in new septic. There are very few buildable lots left in 28409. No time frame to build. Great location.